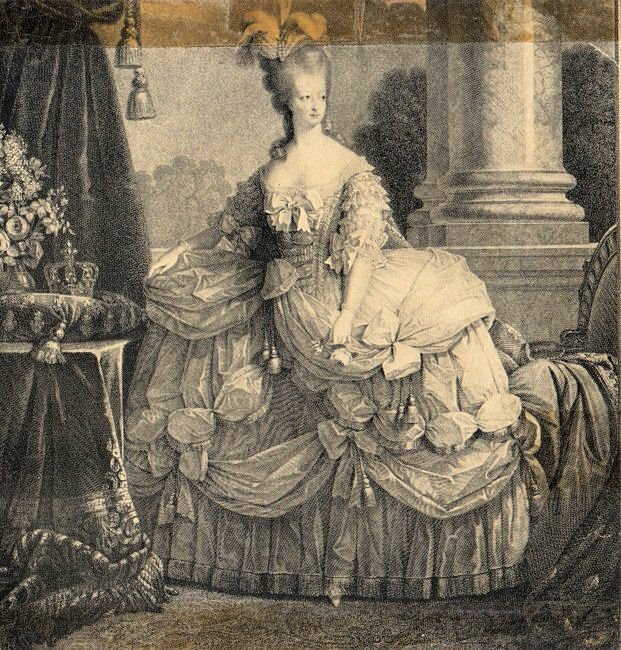 "Isabelle Thornton" Le Chateau des Fleurs: Marie Antoinette Birthday Party cards. Mothers Day card. Marie Antoinette Birthday Party cards. Mothers Day card. It is official, my fairy turned 3. Here are her Birthday cards...And Tutorial. I cut my brown cards in 2, i liked how the pink flowers and the paper flowers looked together. Here are the 2 flowers. I printed this picture from the graphic fairy HERE, 9 on one sheet of paper, in wallet size. Put it together with glue stick. First brown edge of paper with ink pad to age the papers. With my hole puncher, made 2 holes on top of cards. The inside of the cards have a pretty pink paper. Turned out, we all got sick before the Birthday, so the 8 cards as a set are for sale in my Etsy. This is a great idea to make also for Mothers'day. More Marie Antoinette coming and Mothers day crafts too. My Link parties are situated on my right side bar under Your day's Party. It is there 24/7. These are gorgeous Frenchy!! Lovely..wow!! What a shame that you got sick. The cards are just lovely! Frenchy these are way too cute!~ I love them:) Nothing like a handmade card! You can sell these they are so pretty! They are really lovely!! So pretty and so special!! Wow! Those are absolutely beautiful! Some elementary school age Mom ought to snap those up. What a great party theme!!! Thank you for the compliments! The French, I got the paper flowers at Walmart for 4 bucks and the fabric ones at the wedding dept. at Roberts. I love your cards...and I love Karen and all of her great stuff at the Graphics Fairy. Have a love day and come over anytime! What gorgeous cards! Very inspiring! I need to get crafting myself, I'm rubbish at finding time to do it! Beautiful cards. Happy Birthday to your little fairy. I hope you are have made a speedy recovery. Happy Natal Anniversary to your Little Fairy and happy day to you! so sorry you all got sick..hope it isn't the same thing I've had! you are so creative..I know your going to find a way to turn sick into something pretty and fun!!!! Very pretty cards. I love to make cards especially stuff like what you did. these are really cute considering my birthday's in less than two weeks. yay! btw, i am now your new follower. follow me too? Gorgeous cards and amazing details! Thanks so much for tutorial. Stop by the Sunday Showcase party if you get a chance. Thanks so much for sharing these - simply lovely! Such beautiful cards. They have such a French feel, love the colour combination. .... Hope you feel all better! These are positively scrumptious!! I love the pink and brown together. Thanks so much for linking up another one of your delightful creations for "Brag Monday". I do hope you will all feel better soon!! Those are so cute. I love them and I love anything French too. I have a bit of an obsession with it. Thanks for sharing at 'Look at me, I'm SO Crafty!' at Fun to Craft. 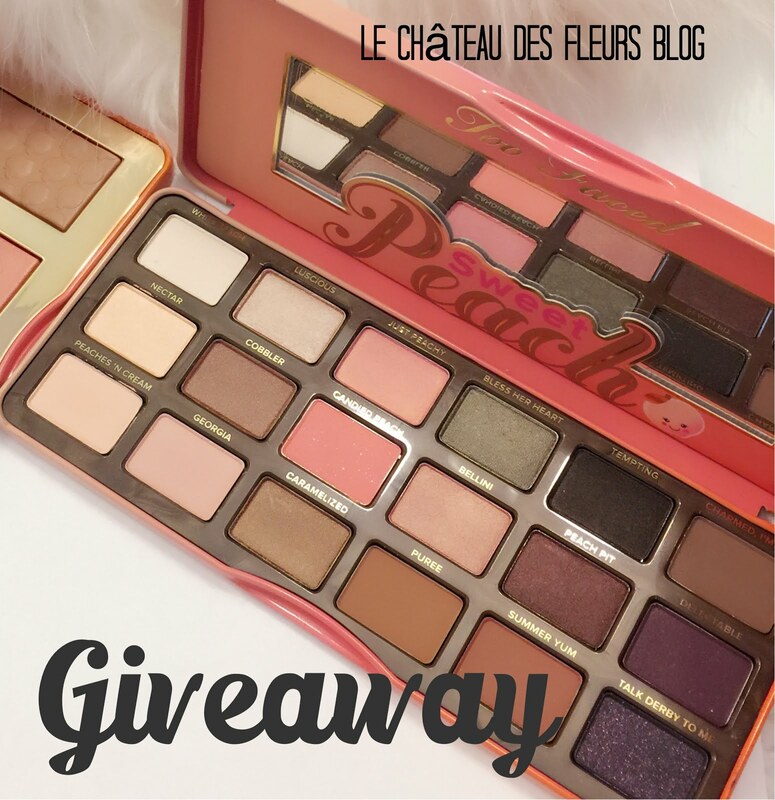 Hello sweet Frenchy - I'm a new follower via Tip Junkie! Love your blog. And your cards turned out fabulous! These are also beautiful. I love your style. Thank you for linking this up as well. I'm visiting from Vintage Things Thursday..and I love your sweet cards. Have a lovely weekend.. These are really nice, love the look. Have a great VTT! Those cards are just gorgeous! Happy Birthday to your little fairy, and I hope you're all feeling well now! Those are gorgeous! Thanks for sharing @ Anything Related! Hope to see you next week! They're beautiful! So glad found you on the Graphics Fairy. I'll be back! Loved looking at the cards you made. Graphics Fairy is awesome! These are gorgeous! Congratulations on being spotlighted on Brag Monday--fabulous! Just lovely cards - simply lovely. Thanks for linking them up to Be Inspired last week! We featured your card in our Mother's Day idea post! beautiful card & DO-ABLE tutorial. i love it. in fact, our readers would also love to be able to find you and how you've put this together. ok. why not get yourself a link back to this article from our site, and get them to find you? Beautiful Cards,and good tutorial. I am inspired to make some! Thank You, Great Post.